When spending your holidays in Braies / Prags you will experience recreation, relaxation and you can disconnect from day to day worries: while nature lovers have a good time going hiking in one of the most beautiful nature reserves of the country called Fanes-Sennes-Braies, bon vivants relax during wellness treatments and culturally interested guests can explore this picturesque holiday region in the Alta Pusteria / Hochpustertal by strolling along historic trails. 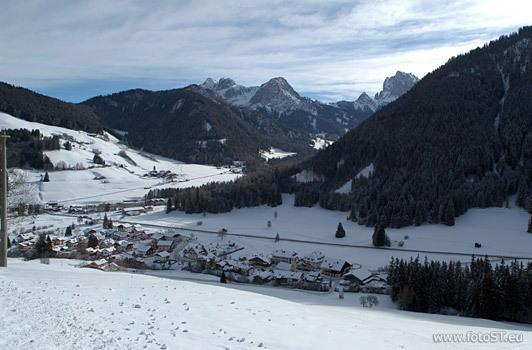 Our tip: A visit of the former therapeutic baths of Old Braies and New Braies. The comfortable accommodation facilities in Braies account for the perfect setting for a carefree vacation in the Pusteria valley.